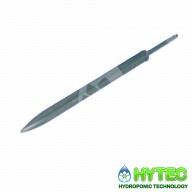 The selection of hydroponic grow systems available from Hytec Horticulture, including IWS Systems - "the choice for the connoisseur grower", allow cultivators to fully optimise oxygen levels within nutrient solutions and maintain consistent pH and EC levels. As a result, cultivated crops develop consistent liveliness and production levels throughout growth. 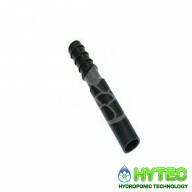 Of course, hydroponic systems require the use of pumps, but these are now very quiet. In addition, there are systems for all budgets. 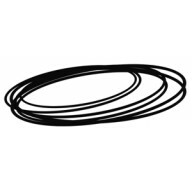 In fact, there is so much to choose from: including the substrate, grow tanks, pipes and pots to name a few; without forgetting the size of the systems so that they adapt perfectly to your culture box or parts. 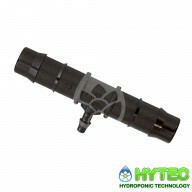 Hytec Hydroponics offers the biggest brands in the hydroponic market: AutoPot, Wilma, Amazon, IWS, NFT, Ebb & Flow, Quad & Octo Grow and Multiducts. To view our range of Grow Systems and Spares, click on the sub-categories below. Stop end. 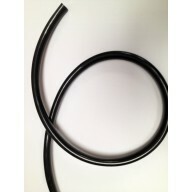 Stop ends blank off an un used tail of supply pipe work for air or nutrient ..
6mm black irrigation line 6mm black rubber irrigation feed line commonly used in the AutoPot systems or DIY irrigation systems ..
DRIPPER 2LTR/HR BLACK Replacement of damaged irrigation dripper stakes for the wilma systems or ideal component to make a DIY dripper system. 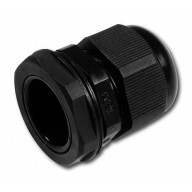 ..
IWS Straight 16mm IWS Straight, barbed on the pipe sealing end and straight on the sealing gland end for a leak free fitting. 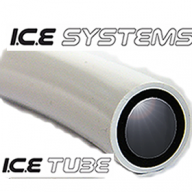 ..
ICE TUBE pipe 16MM by the metre ICE TUBE is a simple but highly effective product manufactured from food grade polymers that helps your plants in many ways, due to the dual layer extrusion used in the manufacturing process which features a highly reflective outer core to reflect UV..
IWS M25 Sealing Gland 25mm sealing gland assembly. 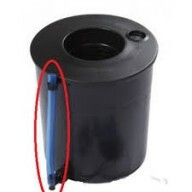 Designed to totally seal around the pvc pipe. 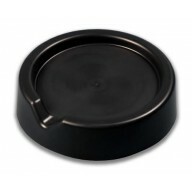 Allows easy maintenance. 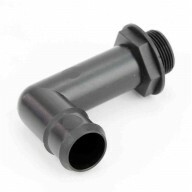 ..
Barbed Reducing Tee 13mm to 4mm Connector Irrigation Pipe Hose Irrigation pipe and fittings can be used when you need to water and feed several plants at the same time. 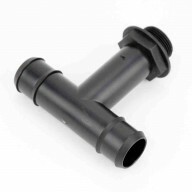 They are great for pot culture, drip systems, homemade hydroponic irrigation systems and can also be used outside to wa..
16MM Black Flexible feed Pipe by the mtr 1 meter of 16mm Black Flexible feed Pipe ..
16MM Blue Transparent Pipe Transparent Blue 16mm pipe used as level gauge for oxy pots etc.... sold by the metre. 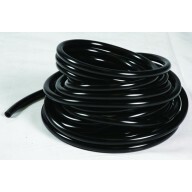 ..
25mm Flexi Pipe 25mm Black flexible food grade rubber hose, ..
Spreader Mat 25ft Spreader mat is used in NFT hydroponic systems. 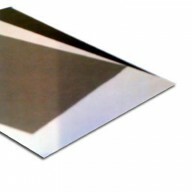 Spreader mat is laid out in NFT channels and provides firstly a growing medium for your plants to root into Secondly spreads the nutrient to ensure a uniform feeding regime. Spreadermatt is also known as capillary mattin..
ICE TUBE 25MM by the metre ICE TUBE is a simple but highly effective product manufactured from food grade polymers that helps your plants in many ways, due to the dual layer extrusion used in the manufacturing process which features a highly reflective outer core to reflect UV ligh..
IWS Outer pot 10ltr IWS outer Pot with hole for M25 sealing Gland pre drilled. 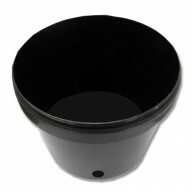 ..
Autopot plant pot 15ltr (Replacement Plant pot for the Single Autopot System) ..
IWS Pro Elbow Piece 25mm barbed fitting used on the IWS Pro systems. 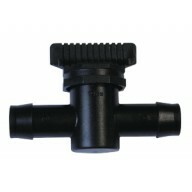 ..
IWS Pro T Piece 25mm barbed fitting used on the IWS Pro systems. 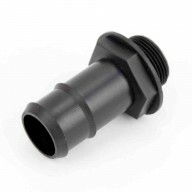 ..
IWS Pro pot connector 25mm barbed fitting used on the IWS Pro systems simply fits onto the pot and retained with the M25 nut or root blocker. 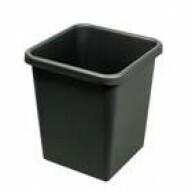 ..
IWS outer Pot Stand Set with a 15 degree slope for maximum drainage and set 45mm from the floor to allow run back to the main tank which prevents waterlogging of the roots. 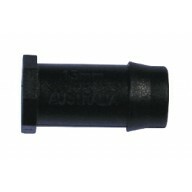 ..
Anti Syphon Valve The anti syphone valve will prevent your supply tank from syphoning empty when your pump turns off. 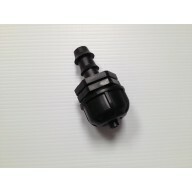 16 mm barbed connection. 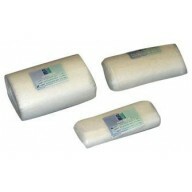 *must be installed within the inside of the tank and never submerged fully* ..